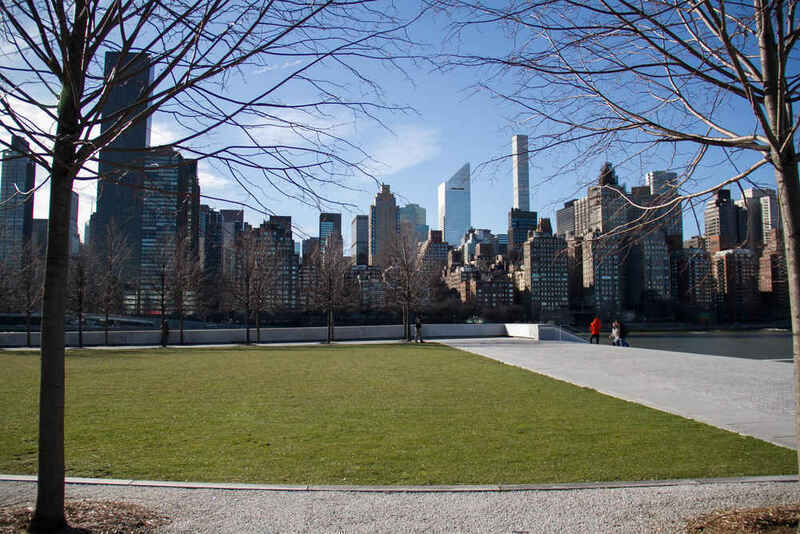 Technically part of Manhattan, Roosevelt Island feels more suburb than city. 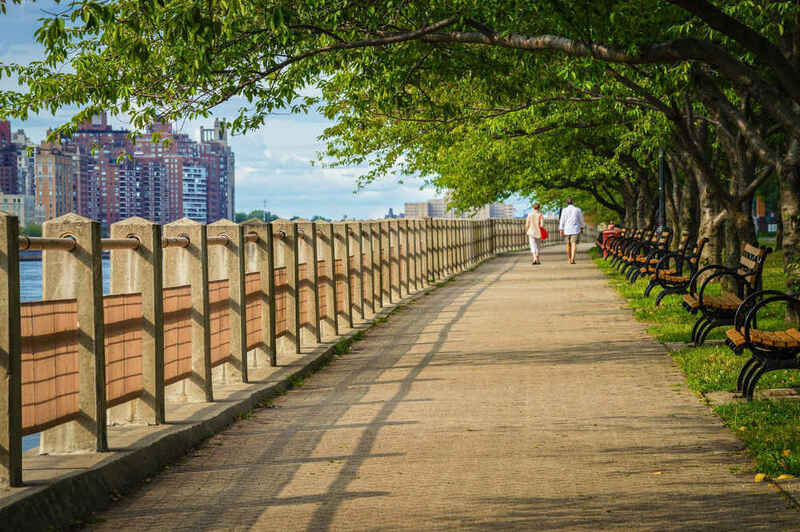 Best known for its iconic tramway, idyllic green spaces and riverfront lifestyle, this 2 mile long island with a population of 12,000 has transformed itself since the 1970’s when redevelopment of the island began. 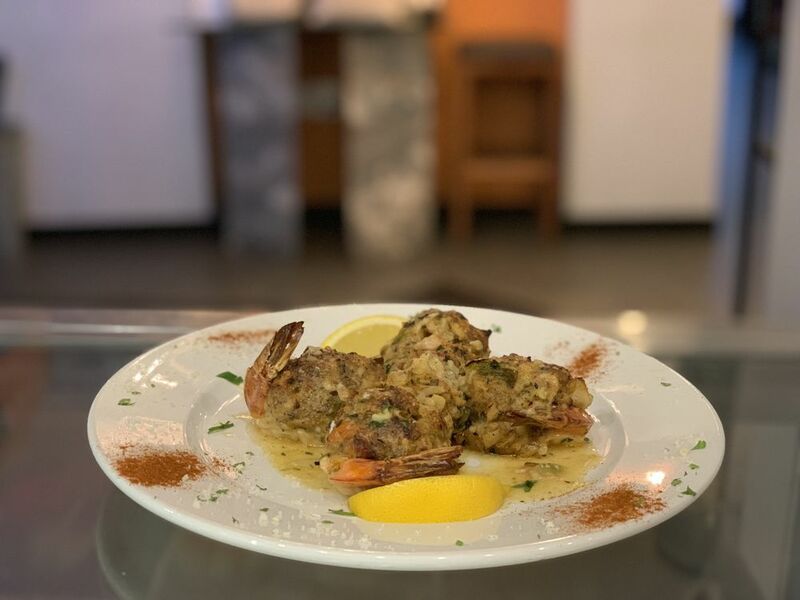 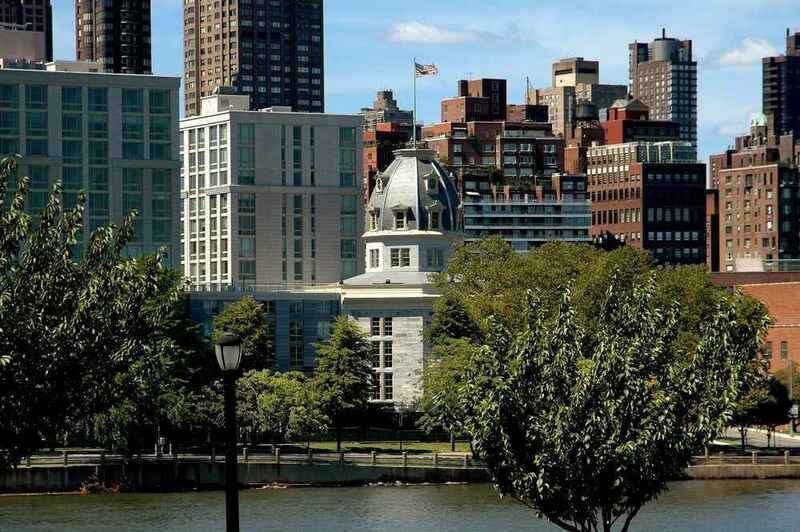 Luxury residential apartment buildings now dot the island and the growing population has resulted in a wave of new shops, restaurants and amenities, most of which are concentrated on the island’s appropriately named Main Street. 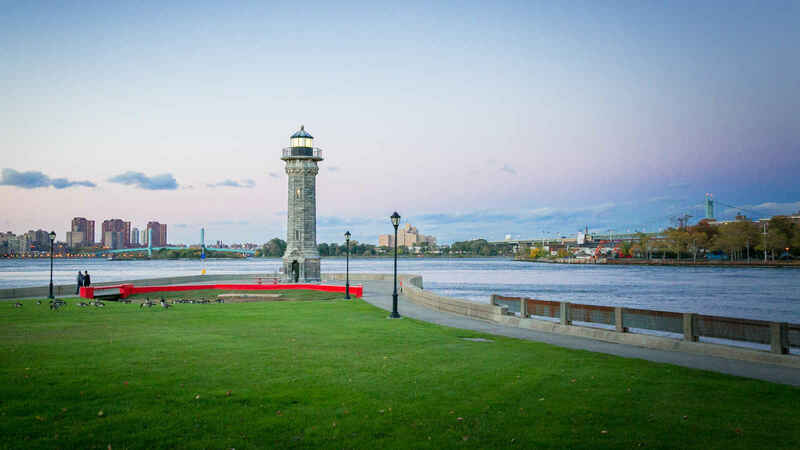 Slip away to the northern or southern tips of the island however to walk on the neighborhood’s picturesque promenade, taking in jaw dropping views of NYC, or venture further off the beaten path to discover some of Roosevelt Island’s many historic landmarks such as 18th century Blackwell House, the lighthouse and abandoned smallpox hospital. 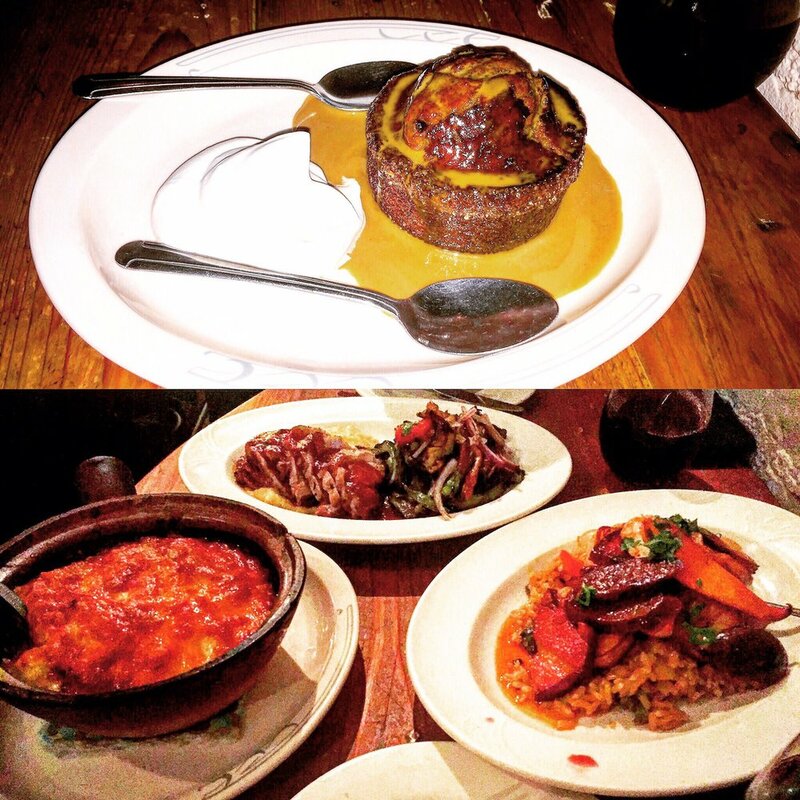 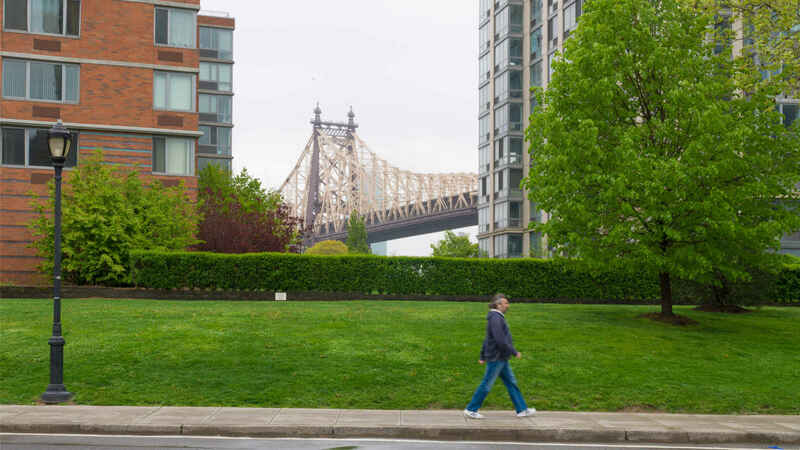 Getting to and from Roosevelt Island might just be the biggest perk of living on the island. 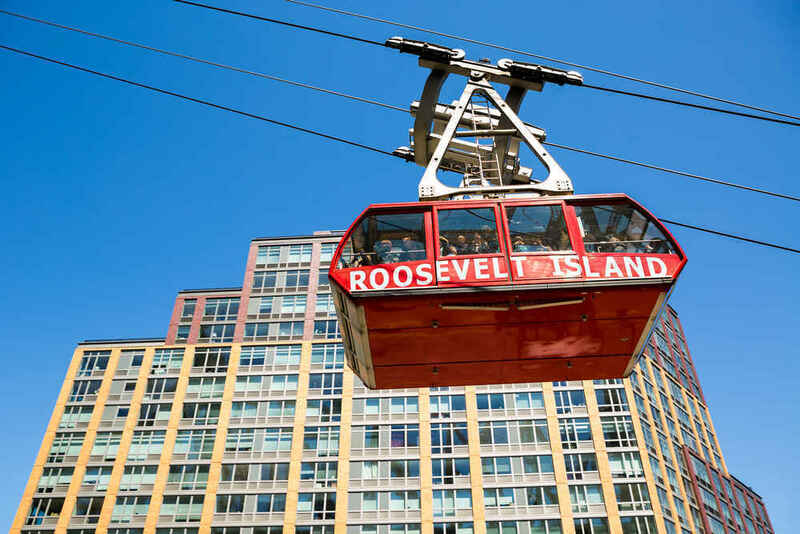 The island is served by the Roosevelt Island Tramway, a cable car which offers stunning views of NYC and the East River. 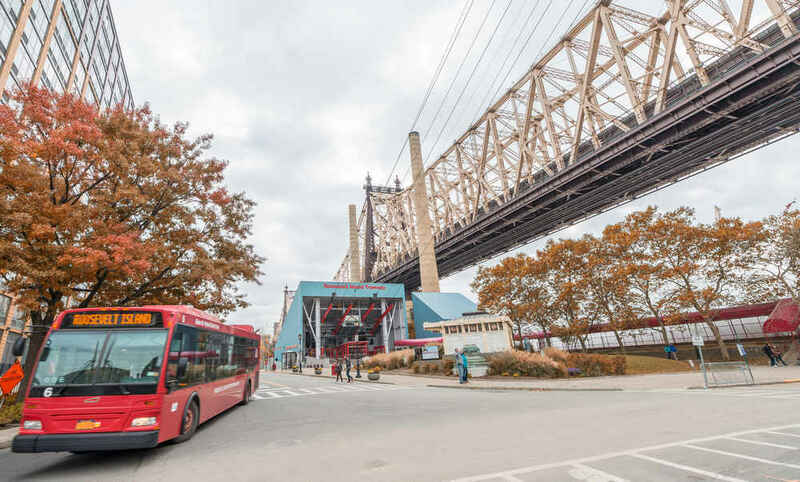 The island is also served by the NYC subway’s F train and the intra-island Red Bus line. 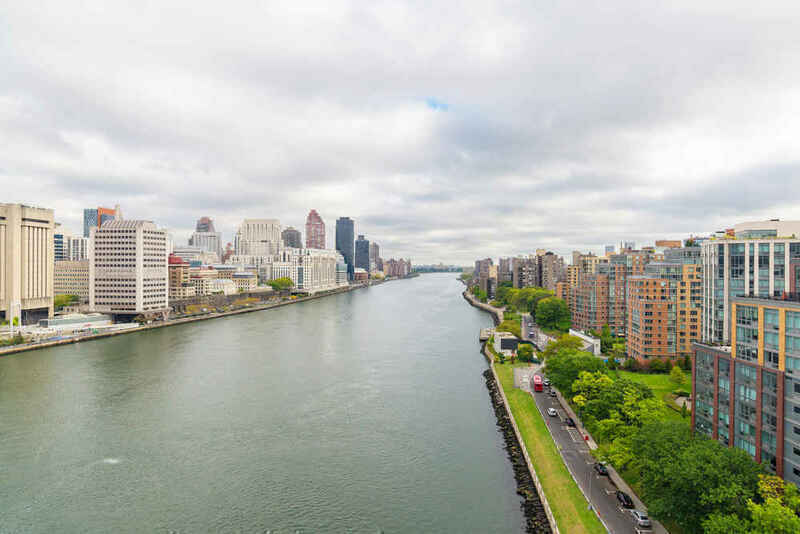 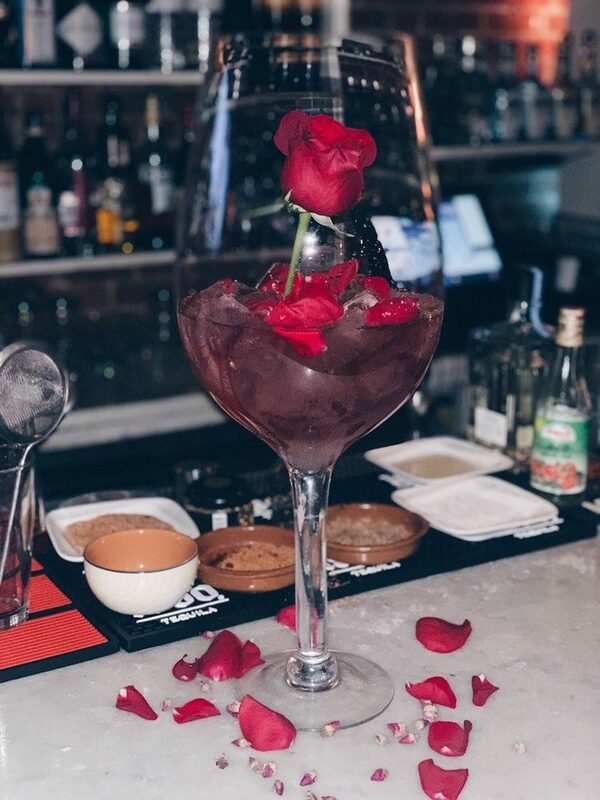 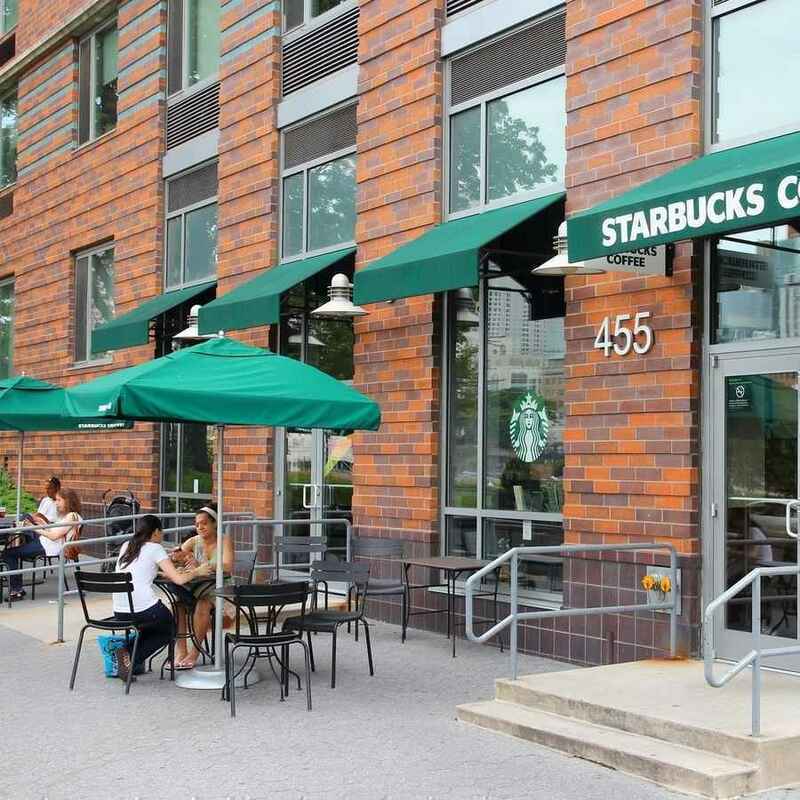 Long known for it’s parks, riverside promenades and iconic tramway, Roosevelt Island exudes a relaxed and laid-back vibe which attracts those who prefer a quieter, more serene lifestyle. 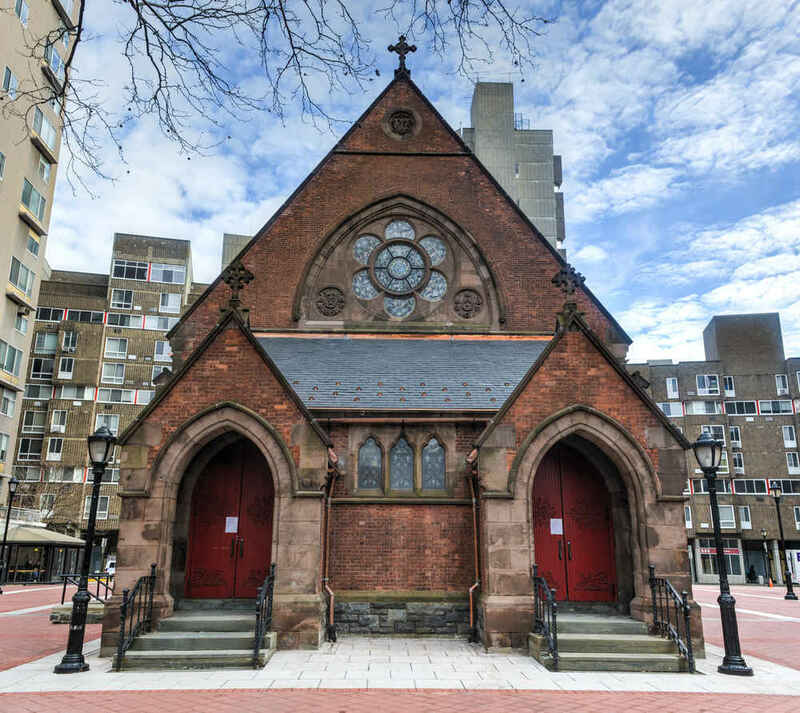 Roosevelt Island is home to a number of historical buildings and landmarks such as Good Shephard Church and the Octagon Building which is now part of a luxury rental apartment complex. 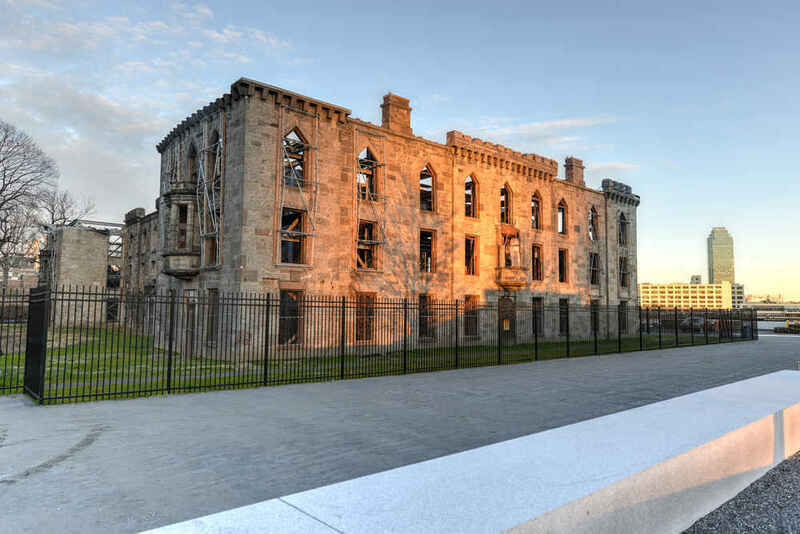 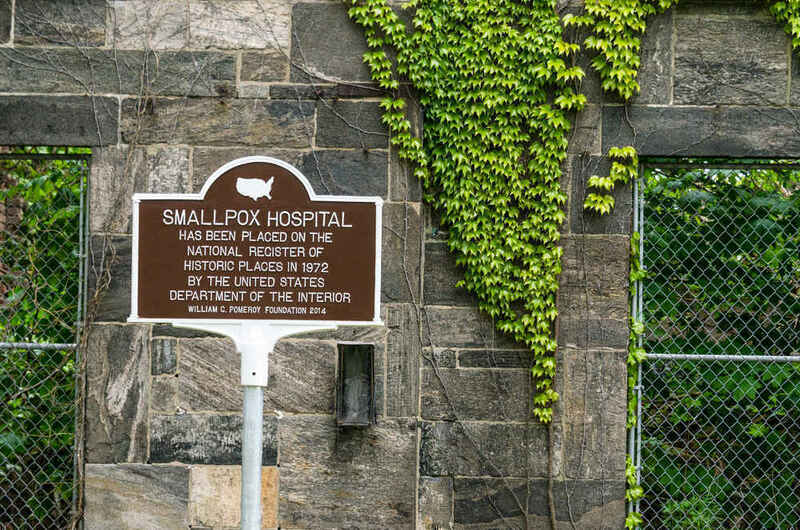 Other landmarks include the ruins of Renwick Smallpox Hospital, one of NYC’s most haunted places, and the Roosevelt Island Lighthouse.